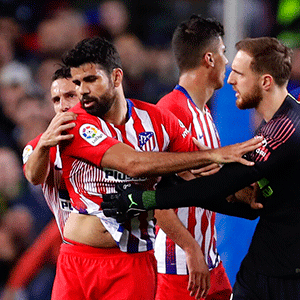 Madrid – Atletico Madrid striker Diego Costa is the latest star to fall foul of the Spanish authorities for possible non-payment of taxes on image rights, a Spanish newspaper reported on Wednesday. “The tax administration accuses the Atletico striker of fraud totalling €1.1 million euros related to taxes related to his image rights in 2014,” daily newspaper El Mundo reported. 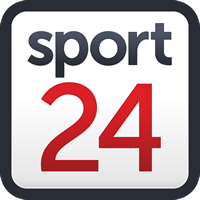 The player, who joined Italian side Juventus last year, also agreed to pay €18.8 million in fines and back taxes to settle the case, according to judicial sources.